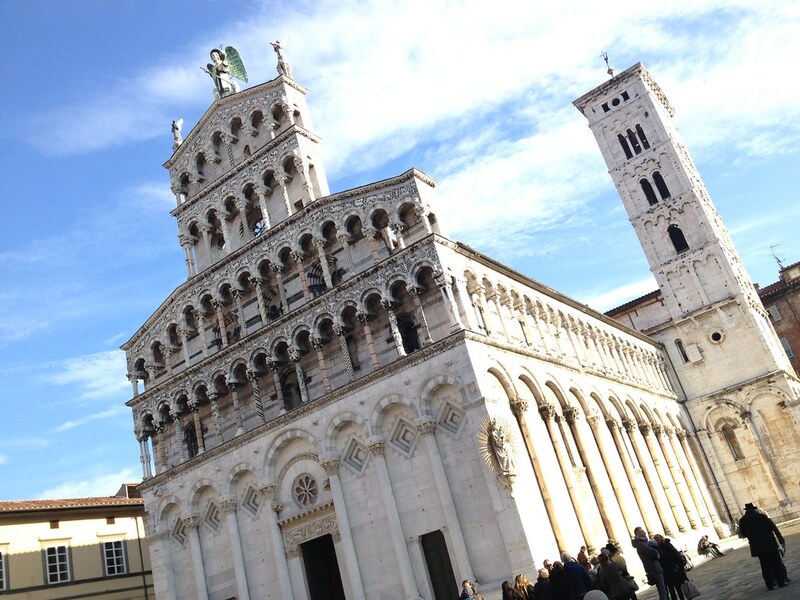 In December Caitlin and I planned a quick jaunt to Florence with a side trip to Lucca. 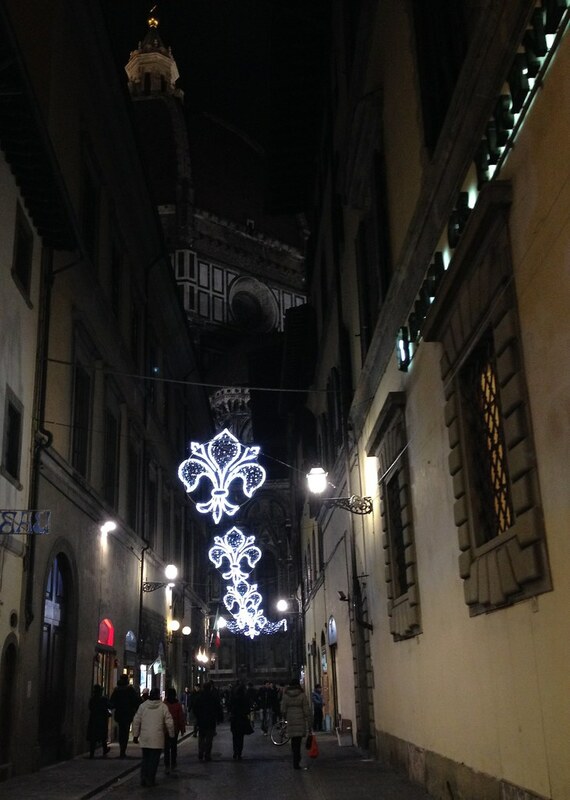 Florence was decorated for the holidays and had a nice Christmas market. We hunted street art, ate great sandwiches and pizza, and shopped for some gifts. 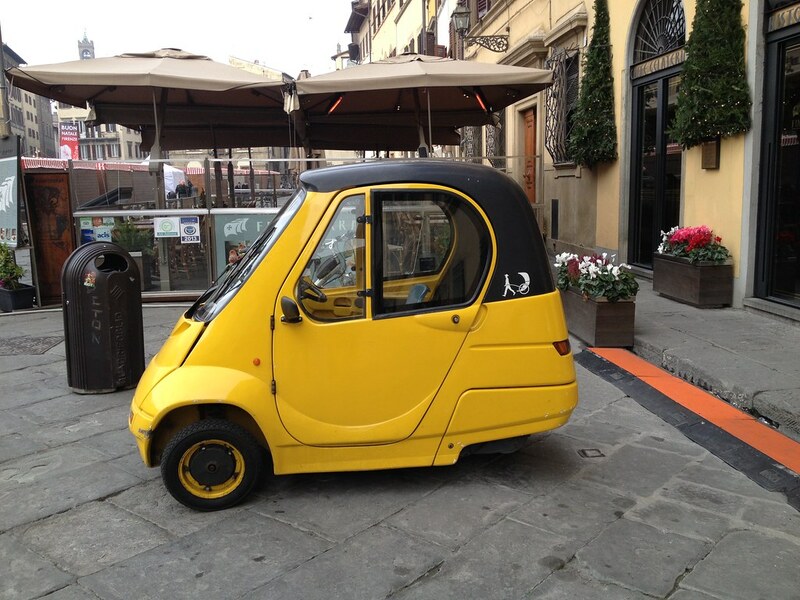 essentially a scooter with a car around it! 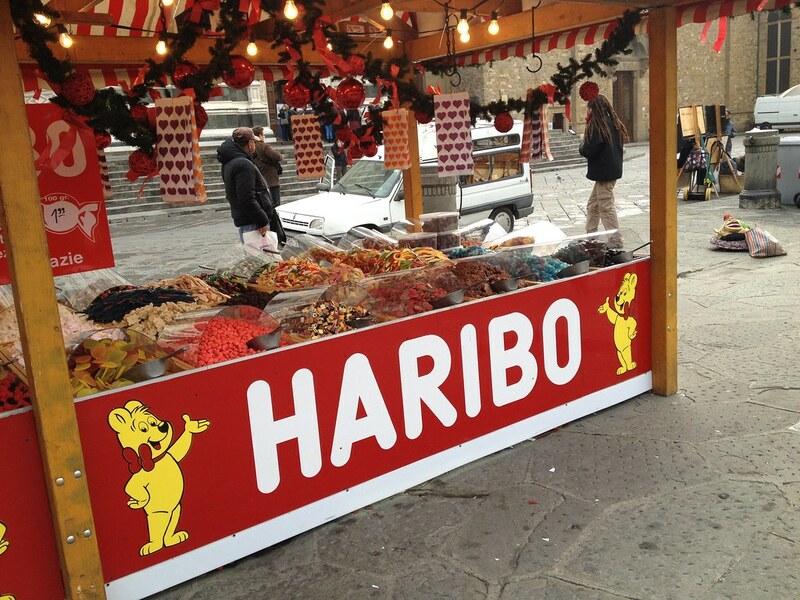 Ummm....this booth at the market could have caused me a lot of trouble! The next morning we hopped a train to nearby Lucca. Caitlin had been told that at noon all the bells in town ring at once and it's really amazing. We climbed one of the many towers in town and heard several bells ringing at 11, but the bells at 12 were disappointing. We heard nothing. We wandered about, ate some pumpkin pasta, walked the markets, and explored the 4 km trek around the walled city. 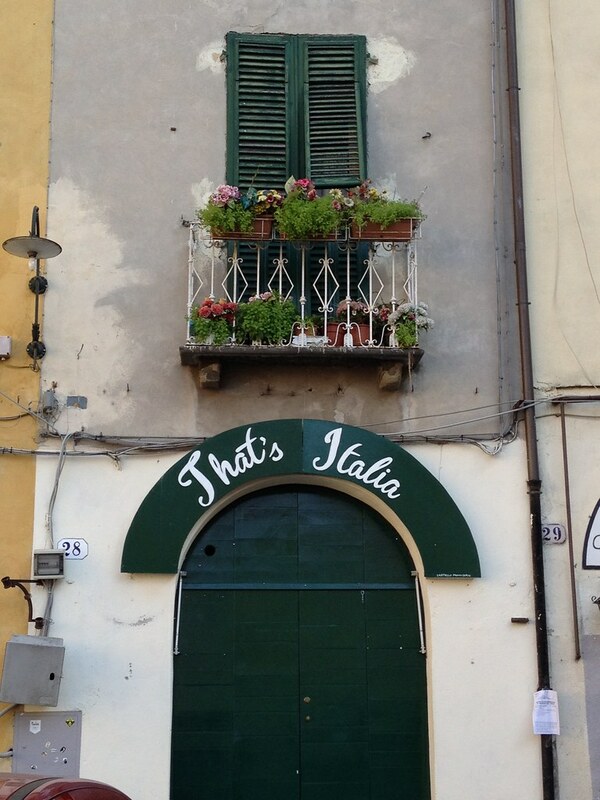 But, of course, the city is beautiful...because is there an Italian town that's not? kind of a gem, don't you think?